It has made the News that the Oath Protocol IEO was sold out within just a few seconds! We wholeheartedly want to thank everyone for contributing and participating — especially our Community for the continuous support! Without you, we would not be able to achieve that! 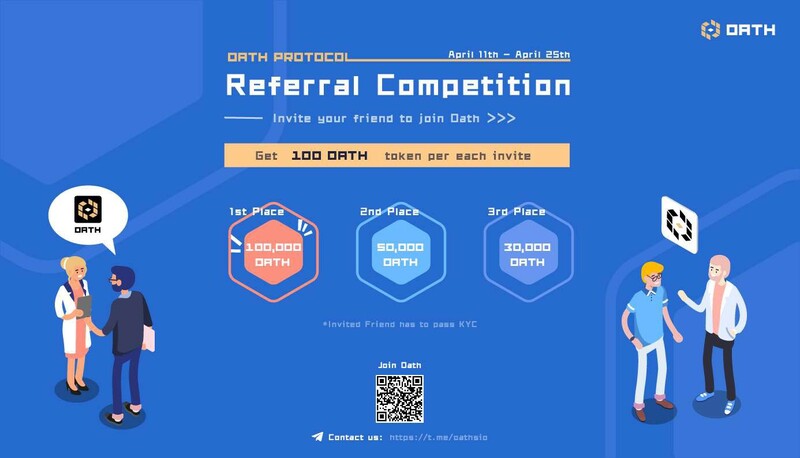 In this article, we want to share with you the next steps and latest updates as well as how you can get involved and benefit from supporting Oath. Probably the most crucial news we want to share with you today is that Oath received further investment which secures the future development of the project. The (really) harsh crypto-winter has made it much harder than expected when we launched the project back in June 2018. In that context, we are even prouder and happier to have raised funds despite the extremely negative market sentiment. Investors include: JRR Capital, J One Capital, J&C, Turbine Capital, United Labs as well as SMW. With the further investment, we seek to expand our team and markets in order to accelerate faster and realize our vision which is to create a crowd-sourced decision making engine that is faster, cheaper and much more accurate than anything out there. 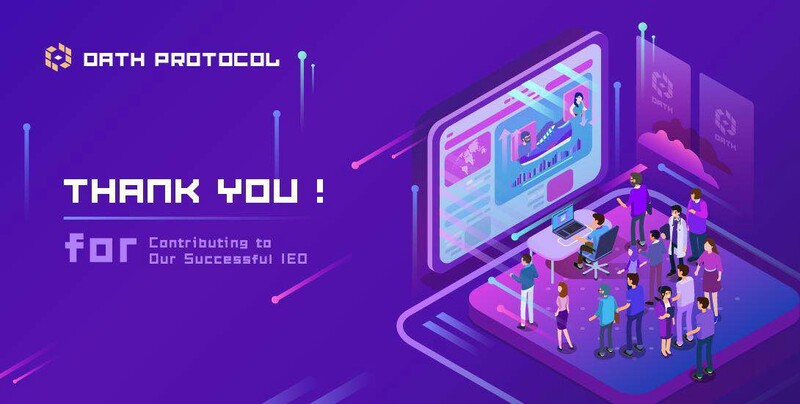 As stated above, our IEO on the LBank exchange has been extremely successful and we are overwhelmed by the outcome and feedback from our community. Only 24 hours after the IEO, OATH has been listed on LBank and currently trades ~US $0.003. As we are investing more into project awareness, marketing as well as user- and client acquisition, there is a lot of room for growing demand. We therefor invite everyone to join the community, become a juror to test our live pilot-product and earn tokens for sharing your opinion. To further understand our tokenomics and what gives Oath tokens its value — please read this article. Together with our partner AlphaCoin Lab, we are expanding our range to more traditional internet companies that seek for more reliable, cheaper and faster market research tools. Oath provides the most efficient and productive solution on the market, powered by blockchain technology. AlphaCoin Fund is amongst the top blockchain venture capital firms in the space, headquartered in Singapore with a global network and distributed offices in all relevant markets. Their impressive track record in combination with our latest milestone achievements forms the ideal base layer for a great business relationship. We are happy and proud to work together. Before our IEO, we announced a newly adjusted bounty campaign where existing as well as new users can earn additional rewards for inviting friends to join the Oath jury board through a referral program. As the IEO has been our number one priority over the past days and weeks, we apologize for the delayed campaign release that is now set to be announced on April 19th. Join our Telegram Group Chat to get informed first when it goes live. In this context, we are also pleased to announce that previous bounty participants will receive their rewards on May 12th. This is just the beginning for Oath and we are extremely excited about the next few weeks and months as we focus on improving our product and releasing new implementations to provide you the best experience and benefits. Stay tuned, join our community and help us spread the word. Please tap or click “👏” below or on the left side of the screen to let Oath Protocol and others know that you appreciated this post. The number of claps indicates how much you liked the post and support its content, so put those hands together as many times as you like.